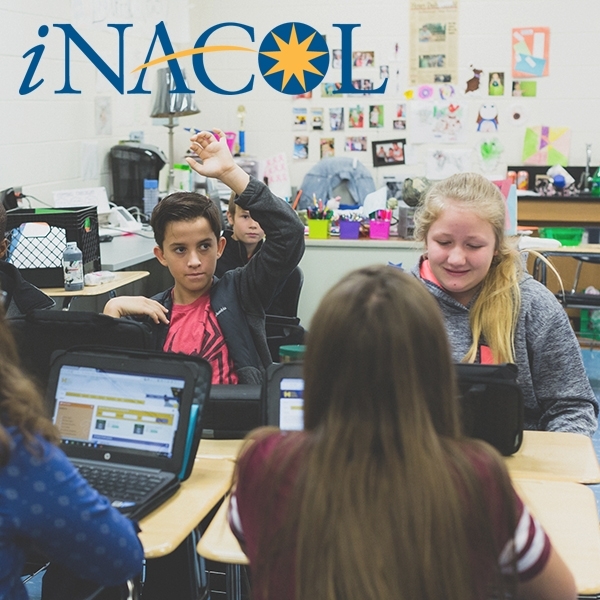 We are looking forward to seeing many of you next week in Nashville at the 2018 iNACOL Symposium: Driving the Transformation of Learning! The Learning Accelerator (TLA) is thrilled to be presenting alongside many of our partner organizations and education leaders on numerous important topics in the blended and personalized learning space. Sessions are detailed below, and we hope you'll join us in person or on Twitter @LearningAccel! Schools across the country are transitioning to personalized learning and from these pioneers we have learned how critical strategic communication is for success. Education leaders must prepare thoughtful and effective messages and deliberate approaches to gain buy-in and overcome misinformation. In this workshop, presented by TLA, ExcelinEd, and Education Elements, attendees will receive national message testing results, develop their own key messages, and share lessons learned from recent district and state efforts to communicate about personalized learning. In this interactive knowledge sharing session from Next Generation Learning Challenges, 2Revolutions, and TLA, we get to rethink what educator learning should look like to support transformation. This will entail a deep dive into rethinking the how, why and what of professional learning, as well as the enabling conditions. Participants will then get introduced to and get the chance to engage with a rich array of free and open professional learning content produced by 2Revs, TLA, and a broad set of partners (Center for Collaborative Education, EdSurge, Highlander Institute, High Tech High, Institute for Personalized Learning, Jobs for the Future, Next Generation Learning Challenges, reDesign, Southern New Hampshire University). The session will close with a facilitated action plan to support concrete next steps to moving you toward next generation learning through the vehicle of educator learning. 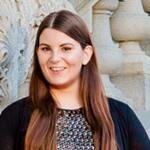 Samantha Brumley is the Coordinator for Communications and Engagement at The Learning Accelerator, where she brings her background in psychology and communications to help maximize TLA’s reach and impact through effective communications and thoughtful engagement. Based in the Los Angeles area, Samantha has worked at various levels of the education field since 2006.